The Forum aims at summoning skilled trend-makers to share best practices, new strategies, insights and creative ideas that will help improve the world of communications and form the new communications elite worldwide. Today, the new “digital natives” generation share a different perception of reality, genuineness, borderlines, and the concept of publicity becomes a part of their own true selves: they bare the consciousness of current and future citizens, workers, consumers, electors. Respectively, the newly-designed visual style tries to emphasize the core of Communication on Top – its globalism, sense of unity, positivity, and innovative approach. 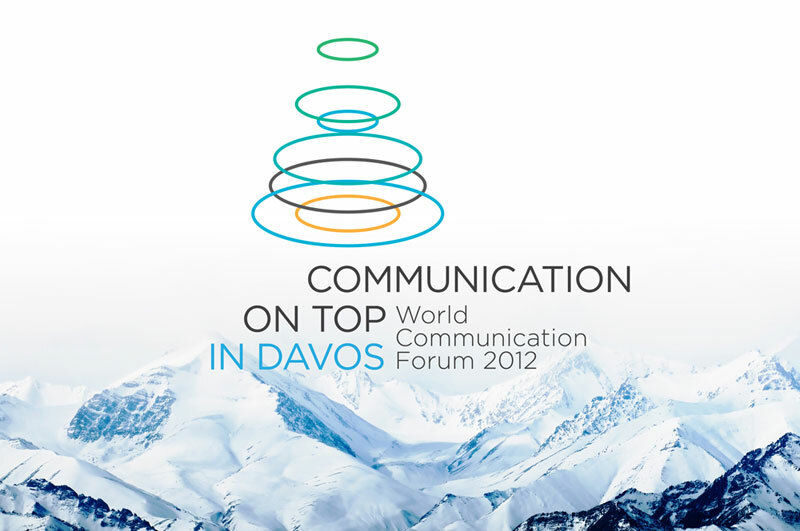 The Third Edition of Forum “Communication on Top” will take place on 9-10 February 2012, again in the picturesque city of Davos, and it is to be attended by owners and managing partners of different communication consultancies, senior managers of large multinational companies, and top-level practitioners in the sphere of corporate affairs, public relations, marketing, investor relations, media representatives, bloggers, business-school principals, scientists and innovators in technology. Forum 2012 will cover: privacy vs. publicity, new challenges to the PR consultancies, building territorial reputation, communicating scientific innovations, interactions in virtual economics – social media games/Second Life/Online IPO, virtual vs face-to-face communication in PR and marketing, employee communications– HR vs. PR, communications associations’ mission – forming a professional community or engaging socially? … and more. You are welcome to check the event’s structure and suggested topics at http://www.forumdavos.com/programme.